For a unique way to do your homework before buying your dream Hawaii home, how about hopping on a Christmas cruise to the islands? Departing from Honolulu on Oahu, this week-long round-trip includes overnight stays on Maui (Kahului) and Kauai (Nawiliwili). Other stops include Hilo and Kona on the Big Island. You will be on The Pride of America, which features 18 restaurants, nine lounge areas, a spa, arena theater, and a conservatory. If you’re bringing your kids, you can sign them up for dedicated onboard youth programs to keep them entertained throughout the trip. Experience a small ship adventure on Uncruise’sseven-day one-way expeditions. You can choose from either a Molokai-to-Hawaii or a Hawaii-to-Molokai cruise. The vessels feature 18 staterooms, a dining room, a wine room with a library, a salon, and a spa. You can also rent adventure gear like kayaks, paddle boards, skiffs, and diving equipment. Enjoy 15 days aboard the Golden Princess and immerse in genuine Hawaiian colors, flavors, and culture through Princess Cruises’ Aloha Spirit program. 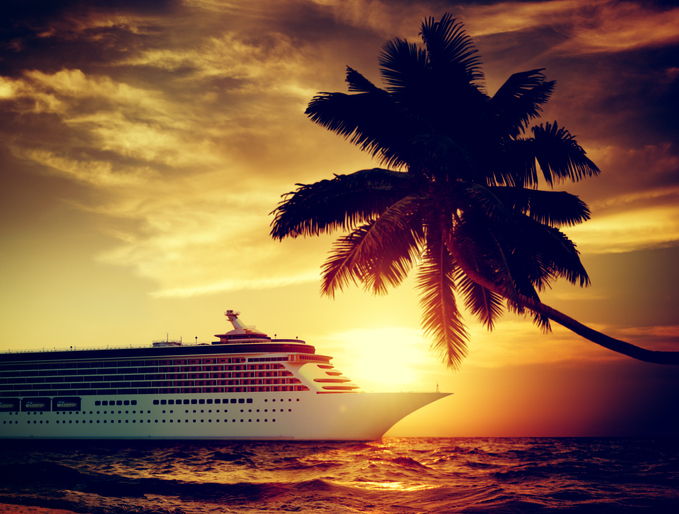 This cruise line offers takeoff points in Los Angeles and San Francisco, with stops at the Big Island (Hilo), Oahu (Honolulu), Kauai, and Maui. There is also a brief stop at the port city of Ensenada in Mexico. Experience award-winning luxury on the Crystal Serenity, which departs from Los Angeles. Crystal Cruises takes you on a 16-day roundtrip from Catalina Island to Lahaina on Maui, Honolulu on Oahu, Nawiliwili on Kauai, Kailua-Kona and Hilo on the Big Island, and Ensenada City in Mexico. A full, 17-day adventure awaits aboard the MS Amsterdam, which launches from Los Angeles, and the ms Eurodam, which departs from San Diego. Stops include Oahu (Honolulu), Maui (Lahaina), Big Island (Hilo and Kona), and Mexico (Ensenada). Holland America cruise ships are luxurious vessels that showcase genuine art and rare artifacts alongside its wide array of amenities. For more information on the best Hawaii luxury homes for sale, look no further than here. Let me, Greg Burns, show you around the gorgeous islands for the most rewarding pieces of prime real estate that can be your dream home. Call me today at 808-214-0302 or email your inquiries to Greg(at)IsleLuxury(dotted)com.